SEATTLE (July 20, 2018) – Winemakers and wine grape growers in Washington State developed the priorities that will drive the statewide wine research program for the upcoming fiscal year. The priorities will guide the Washington State Wine’s funding recommendations for research in 2019. Each year the Wine Research Advisory Committee, a subcommittee of Washington State Wine, reviews priorities of the state’s wine industry to ensure the list includes new and emerging issues that challenge growers and winemakers. Priorities help scientists sharpen their focus on topics most important to Washington’s wine industry and keep the research relevant. The Wine Research Advisory Committee takes the research funding recommendations to Washington State Wine’s Board of Commissioners for approval. Washington State Wine surveyed the state’s wineries, wine grape growers and research community to broaden the input used to set research priorities. More than 160 respondents ranked research topics and provided research suggestions. The committee considered the feedback and topic suggestions before approving the list of priorities. Fermentation management is a large research priority for the new fiscal year, which includes phenolic measurement and management, influence of yeast strains, control of microbiological spoilage and more. Another wine research priority is aroma and flavor compounds in wine, which includes topics like the impact of filtration options on wine quality, smoke and other wine taint analysis, and optimizing sensory compounds in wine. On the vineyard side, research priorities include viticulture production efficiency and profitability, pest control for sustainable and organic vineyards, climate impacts on viticulture, and mechanization for both vineyards and wineries. The complete priority list is posted on Washington State Wine’s website and is included in the Washington State Grape and Wine Research Program’s recently released request for research proposals. 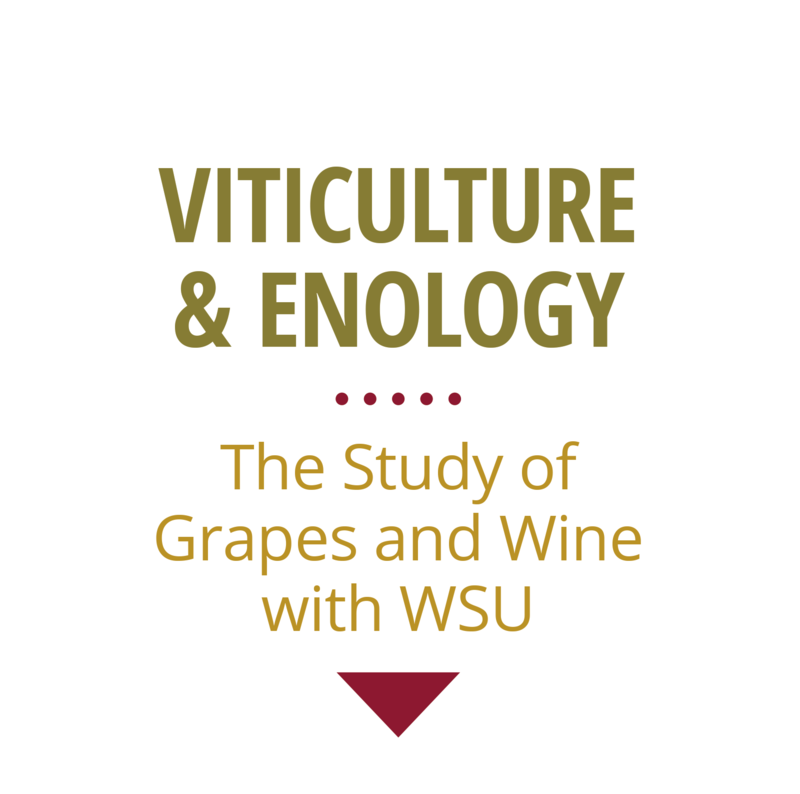 The program’s current funding cycle, which began July 1, provided more than $1 million in research grants to scientists with Washington State University’s viticulture and enology program. For additional information about Washington State’s wine research program, contact Melissa Hansen, Research Program Manager at: mhansen@washingtonwine.org.